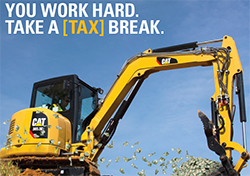 You may qualify for 100% bonus depreciation* on your next machine purchase. Combating air pollutions released by their former plant, Provo Power worked with Wheeler Power Systems to construct the cleanest burning natural-gas-fired plant in Utah. Powering Sustainable Progress. Everywhere. All the Time. 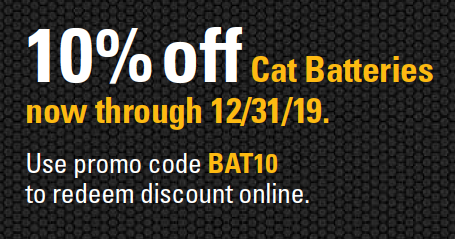 It’s not just a sale, they really care – They care about their equipment and they care about the people who bought their equipment. Through Condition Monitoring, we’re able to find the problems before they become a major shutdown. 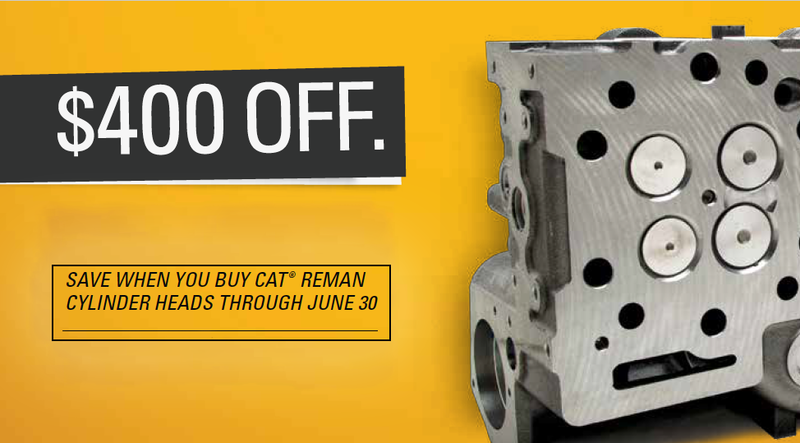 They’re focused on understanding versus just trying to sell me a part or a machine. I come into Wheeler a few times a day and deal with Parts Express, and I am always satisfied by the customer service, that’s for today and every other day. Built to listen. Built to deliver. 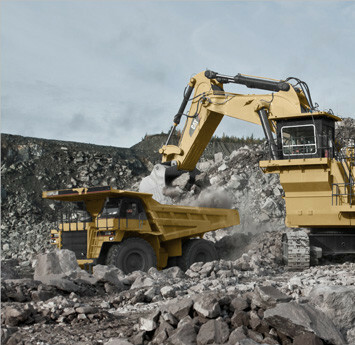 Are you looking for a reliable heavy equipment provider in Utah? 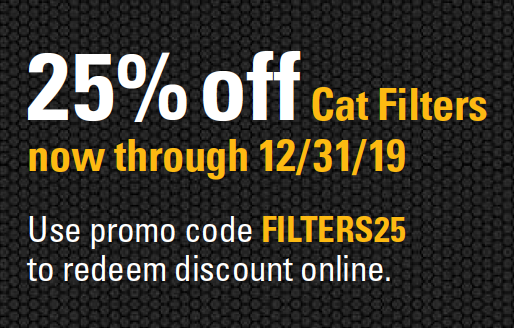 Wheeler Machinery Co., headquartered in Salt Lake City, Utah, is the Cat® dealer in the state of Utah and parts of Wyoming and Nevada. 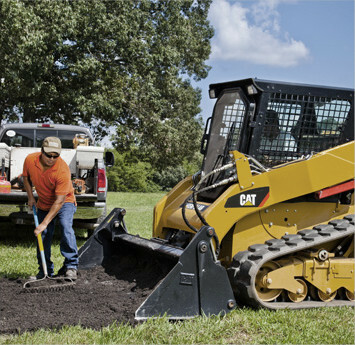 Wheeler Machinery offers Cat construction equipment for purchase and rental. 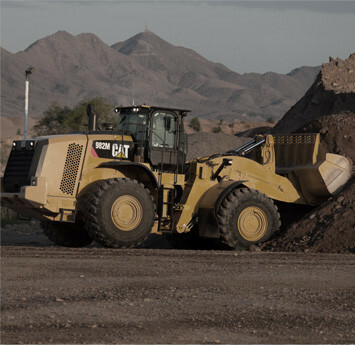 We proudly serve the heavy equipment needs of cities such as Vernal, South Jordan, West Jordan and St. George. 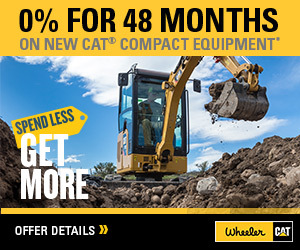 In addition to a full line of new and rental equipment Cat equipment, Wheeler Machinery Co. has an excellent selection of used equipment. 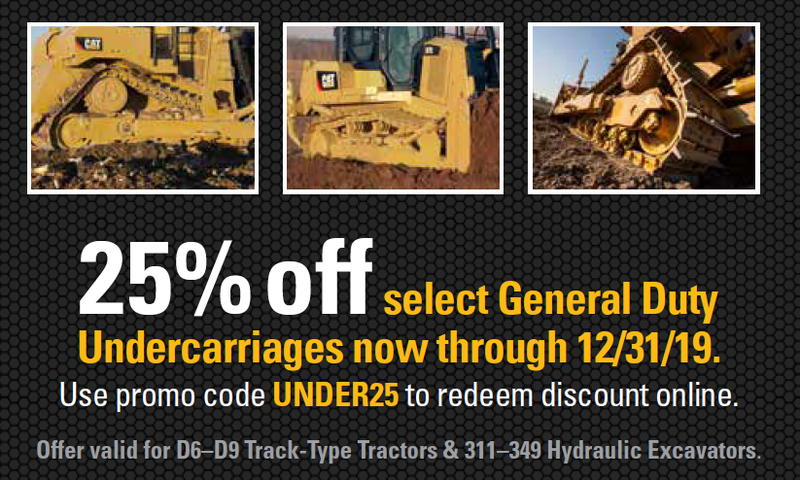 Our inventory includes used construction equipment by Caterpillar® and other leading allied manufacturers. 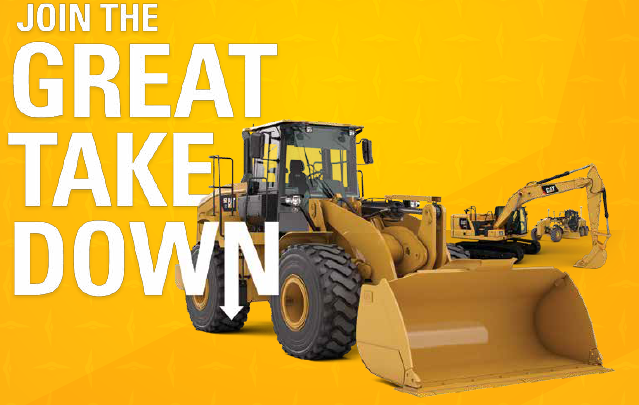 All of our used machines, whether they’re almost-new or more experienced pieces, are in peak operating condition. 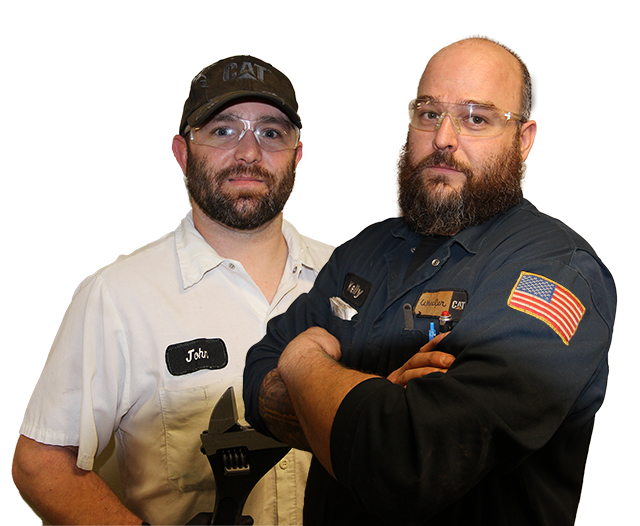 They are ready to be a valuable service to your operation. 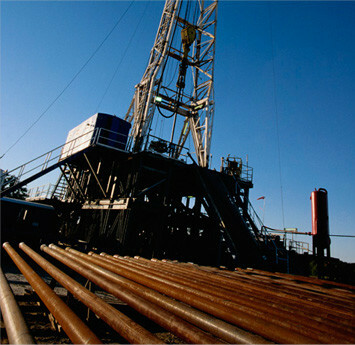 Wheeler serves the industries of construction, landscaping, mining, quarry & aggregate, agriculture, oil & gas and more. 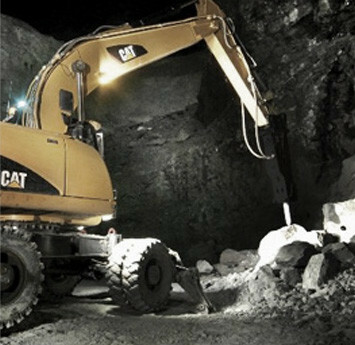 Providing repair and maintenance services, parts, rental, financing, consulting and training, Wheeler is your full-service provider and partner dedicated to your success. 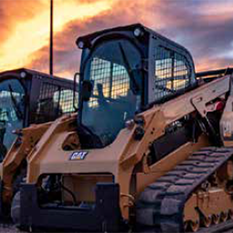 Over the course of more than 60 years of service, we have forged many long-lasting partnerships that have helped Utah companies like yours achieve their business goals. 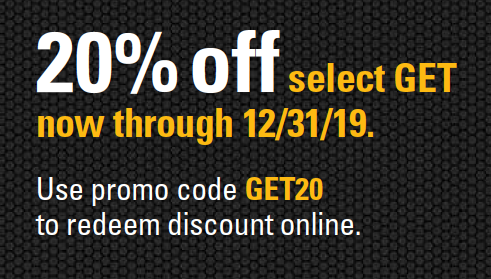 In addition to Wheeler Machinery’s heavy equipment sales and rentals, Wheeler has a full line of new, used and rental equipment for all industries. 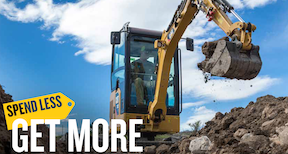 A few of our landscaping and general construction equipment pieces include Skid Steer Loaders, Mini-Excavators, Compact Wheeler Loaders, Multi-Terrain Loaders etc. 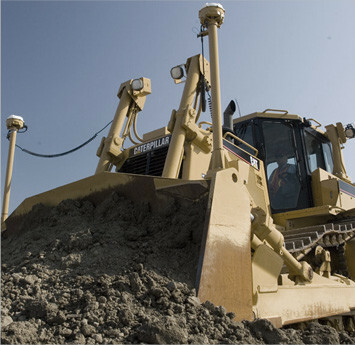 We offer a wide variety of flexible heavy equipment rental agreements to meet your business needs and budget requirements. 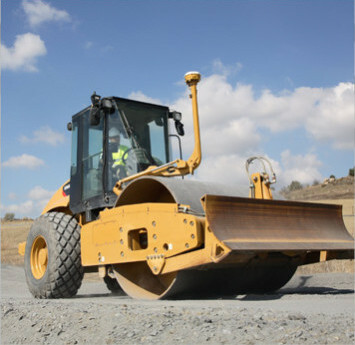 You can rent construction equipment and other types of heavy machinery by the day, week, month or year. 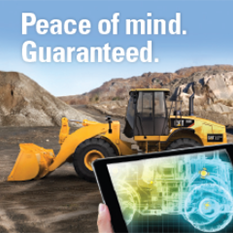 If you need a full-service heavy equipment solutions provider in Utah, you can count on the experts at Wheeler Machinery. 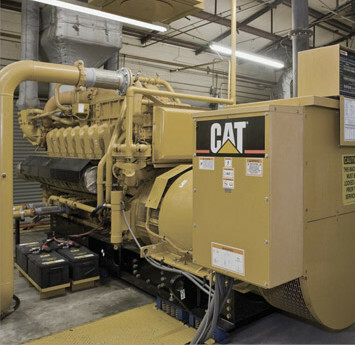 Contact us today to learn more about our broad selection of equipment and services! We have convenient locations throughout Utah. 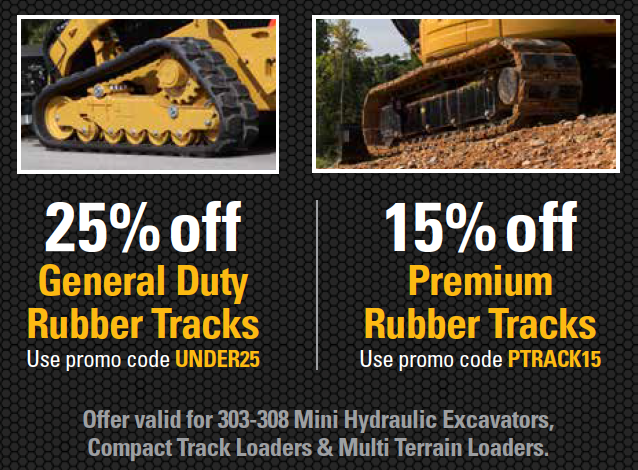 Check out the Wheeler location nearest you today!